I was asked to answer a few questions on my experience with the Kelowna Summer Theatre Festival, and thought I’d share my responses here. 1. What do you think of the opportunity to perform here? This has been an amazing opportunity and a fantastic experience – it really does feel like a ‘next step’ opportunity for me, to have a chance to step out from the community theatre world / Fringe theatre world and be paid to hone my craft not only as an actor, but as an assistant stage manager as well. I have invested a lot of time and money into this career (including a degree at UVic, and recently, some time with The National Voice Intensive), and to be chosen for this festival was honestly a relief – to know that I had the ability to be paid to do what I love. Another reason this has felt like a ‘next step’ opportunity is the amount of support we actors have received, through billeting, introductions to the city, and other means. Working here has given me the confidence to, say, try to take another show on the road (such as perhaps aiming for a tour of Fringe Festivals). I like the idea of outdoor venues, and I think we’ve got a great set up here. That said we did cancel two shows due to rain, and as an almost-Vancouverite, I’d be tempted to let the show go on, even when conditions are even a bit dicey. We had a great show that one performance where we went ‘unplugged’ because the audio equipment was too wet! Or shows can take a ten minute hiatus until weather improves. Or we can offer umbrellas or something. Take a risk. Make it an experience. Half of the joy of performing outside is that… well… it’s outside! Weather exists! We can work with that and create something unique. 2. What sort of impact does this opportunity/experience had on you? Your career? Finances? I am hesitant to keep coming back to the financial angle, but I am approaching performing as a professional career, and part of that equation requires earning at least a decent chunk of one’s income within that profession. Prior to the Kelowna Summer Theatre Festival, I had broken even on a couple of Fringe shows, made a small amount of money in a playwriting competition, and earned 300$ performing at the UFV Director’s Festival, but other than these small successes, I had not yet found that elusive ‘paid theatre contract’. So this opportunity was like blessed manna from the heavens. And while the company may consider the rates to be humble, any paycheque I can earn doing theatre means I have more time in the future to devote to creating and pursuing more theatre, rather than needing to find my rent through a Joe job. 3. How do feel about the whole experience? I am over-the-moon grateful for this experience. I’ve now been in Kelowna for over a month – the longest I’ve ever traveled away from my homebases of Richmond and Victoria – and it has been a grand adventure, with two more weeks to go! A terrific growth experience to be sure, and one that I will always cherish. Reading poetry from a journal of Adlerian Psychology at SAY WHA?! - right before getting upstaged by a skunk. 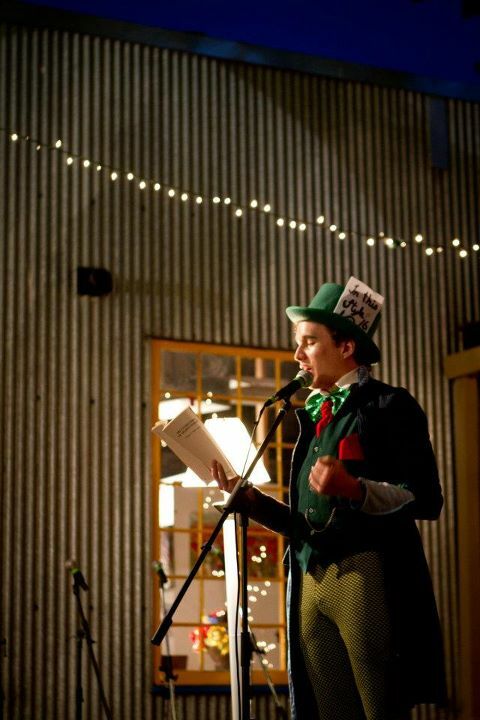 It has been close to a month since I served my last cup of tea as The Mad Hatter. Feels like yesterday. When it comes to continuing creative work, I follow John August’s advice, that a piece isn’t finished until you cease to be excited by it. I’m still excited by the Hatter. The soul of the play is in his fight with forgiveness, with guilt; a battle I hadn’t found until the day of the first performance (and thus improvised into the script, from thereon in). I want to take this script and imbue it with more heartfelt pain, fear, grasping, gaining, hope. Take a page or two from Little Orange Man, performed by my friend Ingrid Hansen, which combined audience interaction, humour, character, and story in a poetic and beautiful way. For all the silly set-pieces like the epic fight with the (audience-filled) Jabberwocky, most people told me at the end of the day that their favourite moment was that frantic final five minutes where I worked in the Hatter’s emotional collapse (occasionally at frenetic speed to fit within my time limit). The soul of the show should pervade the whole script throughout. So, that’s my next step. – Volunteers LOVED the show, but audiences were small, otherwise. I need to up my advertising/flyering, especially in the first few days of the festival. – Take a day to go over the blurb before submitting it! At the last minute, I panicked about thinking about how I was going to wash all those teacups, and included ‘please, bring your own cup’ in the blurb. Then I just bought a bunch of disposable styrofoam cups from Zellers when I came to my senses. Who knows how many people decided not to see the show because of that little tag. – While I’d much rather have a Dormouse help serve tea, when I take the show on the road, it won’t be a backbreaker to need to serve the tea myself as the audience comes in. – I now have near total confidence that if I really want to create something, I will be able to find the resources to bring it all together in time. Feels like God giving me a leg-up, sometimes. – It’s okay to get upstaged by a skunk when performing outside. – For Jacqueline Irvine to tell me right at the right time that she wanted to get involved in theatre stuff again… for her to be willing to commit her time to sewing together the gigantic hat timeline backdrop, for all her last minute work (we finished that hat in the half-hour before the first performance), I am SO GRATEFUL for her help. Why try fight through it all alone with so many wonderful friends and collaborators around? – I’m a decent judge of who in audiences is willing to play along and take a part in the show. – Theatre tech people are just generally awesome, awesome, awesome. – It IS possible to make friends with fellow theatre practitioners, even if you only see them after hours every day for a week or so. Especially if you see each other’s performances. You learn so much about a person from seeing them perform a piece they wrote themselves. So very revealing. – Warming up a crowd, improv style, is a lot of fun. – While I certainly can improvise my way through a play with a bare-bones script, finding the right physicality and voices for each character within that piece take a lot longer to figure out. Wasn’t happy with my Cheshire Cat or Flowers. Something to work on. – Vocal warm-ups are NECESSARY when doing a 50 minute long show by yourself with three songs and much shouting and screaming. And some hidden water (or tea!) is not a bad idea as a safety net for if the voice goes. – People want to help. I had a hot water urn donated by a church, tea from friends, Jacqueline’s amazing contributions… fantastic. – Fight music and dramatic flashing red lighting make ANYTHING awesome. – Every audience is different. I already knew this, but it’s even more evident when said audience is pretending to be a giant monster attacking you in an epic battle scene. – Plug your fellow actors and their shows (especially if you liked them)! – Let the audience see the real you at the end of the show. Build a relationship that way. Thank them as they leave. Every little moment to make them want to see you again, or make them connect with you and want you to do well. It’s 1am on a Friday night. Well, okay, 1am on a Saturday, I suppose. In the past five days, I have had four rehearsals, three tech rehearsals, one short film rehearsal, and four performances. Up tomorrow to film a short film, perform my one-man-show, stage manage another, and then watch the show I directed. Phew. How awesome is this! I am SO impressed with everyone I’ve had the great fortune to collaborate with through directing this show, from Meghan’s fun script to Natalie’s fantastic prop-making skills to Jess’s inspired choreography to the cast’s amazing performances to the audiences’ loud reactions, I am just peached all around. Hee! Thank you to everyone who has come out to support these shows, and for everyone else, I hope to see you later this week! Huzzah! With a future move to Vancouver on the horizon (without a job or a place to stay yet in place), my needing to leave the house I’m currently living in right in the middle of Victoria Fringe, my pushing to spend valuable time with people in Victoria before my soft exit, and all my many theatrical ventures, life is full and busy and excellent. 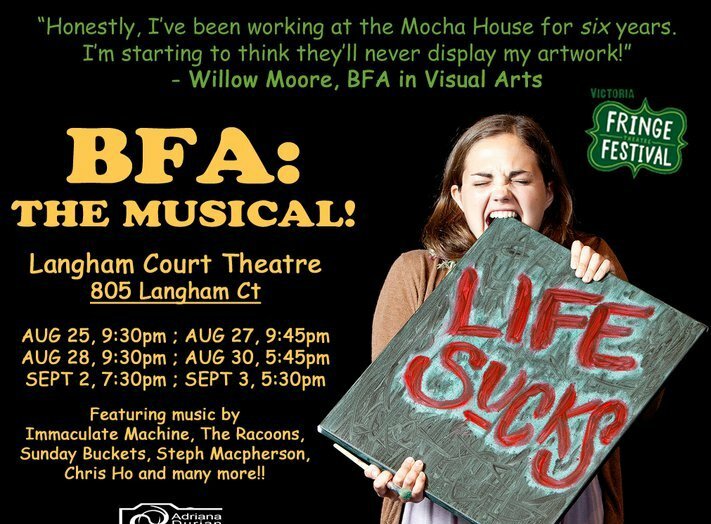 BFA: The Musical! 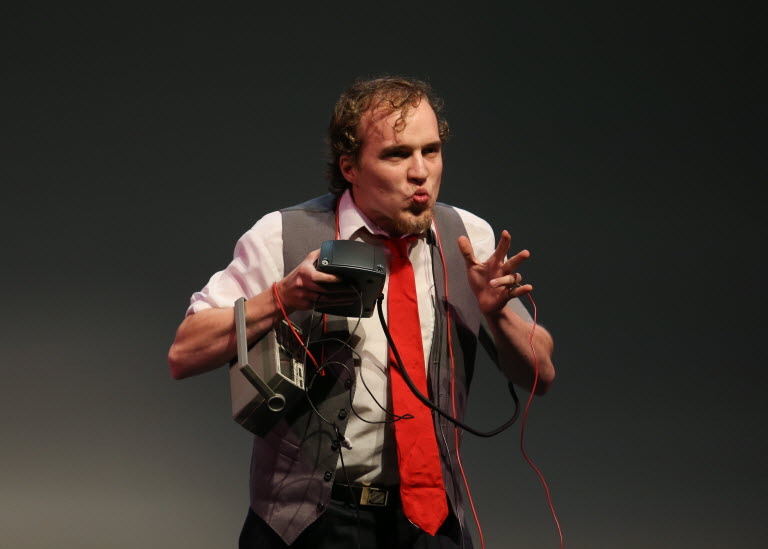 – I am directing this show as part of the Victoria Fringe Theatre Festival. It is a fun, silly musical surrounding graduates with shiny new Bachelor of Fine Arts degrees coming to terms with the fact that having a degree does not make you immediately a ‘local celebrity’. The show comes complete with a brilliant seven person cast, a fine tech crew, original and local music, dancing, large props, and much silliness. It is a blast to work on. Thursday, Aug. 25, 9:30 p.m.
Saturday, Aug. 27, 9:45 p.m.
Sunday, Aug. 28, 7:45 p.m.
Tuesday, Aug. 30, 5:45 p.m.
Friday, Sept. 2, 7:30 p.m.
Saturday, Sept. 3, 5:30 p.m.
William vs. 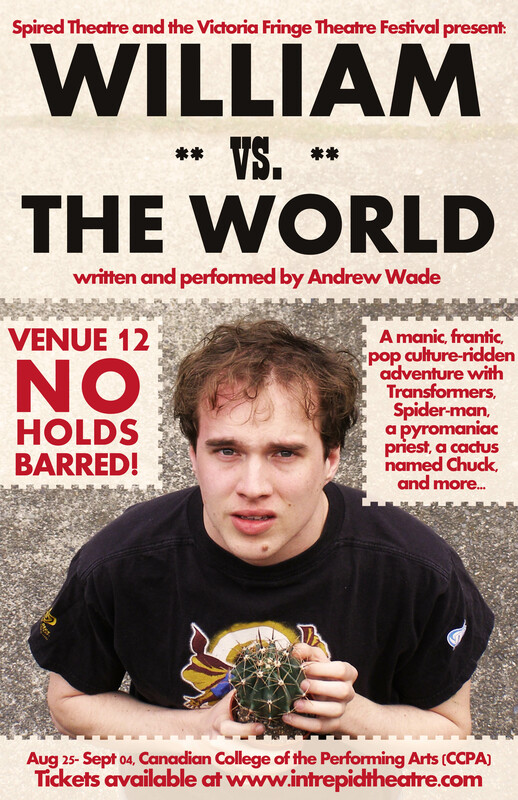 The World – A few new venues opened up, which has let me sneak in my one man show into The Victoria Fringe Theatre Festival! William vs. The World is a hilarious, geeky adventure surrounding that narcissistic guy at the hobbies store who knows the world revolves around him. With Chuck, his trusty cactus, at his side, William is happy… until – to his horror – a woman falls for him, the All-Spark fails him, his life falls apart, and William loses himself in Bat Country. Through it all, he may become a better person. Maybe. 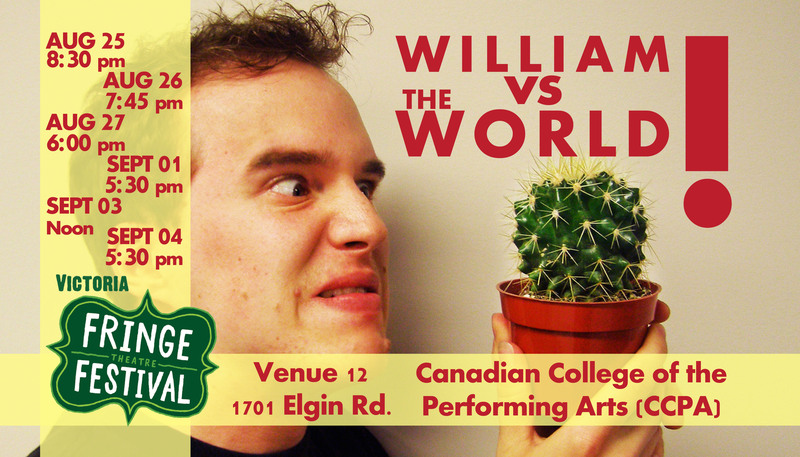 Previously work-shopped through UVic‘s Festival for Innovative and New Drama (FIND) and performed at this year’s UFV Director’s Festival, William vs. The World layers references to He-Man, Transformers, Spider-man, Serenity, The Ghost-busters, and pop culture with a frantic, manic character study of a man desperately clinging on to a life that may not be as grand as he suggests it is. Sonnets for an Old Century – Completing my triumvirate of Victoria Fringe Theatre Festival shows, as of a few days ago, I am Stage Managing this show, written by José Rivera, a two-time Obie Award-winning playwright and Academy Award-nominated screenplay writer. Which is pretty darn sweet. I am delighted to get to work again with so many great people in Victoria’s acting community, from Holly Jonson, to Mily Mumford, to Shaan Rahman, to Bill Nance, to Alan Penty (who also features in BFA: The Musical!). The Mad Hatter’s Tea Party – Come drink tea with the Mad Hatter! 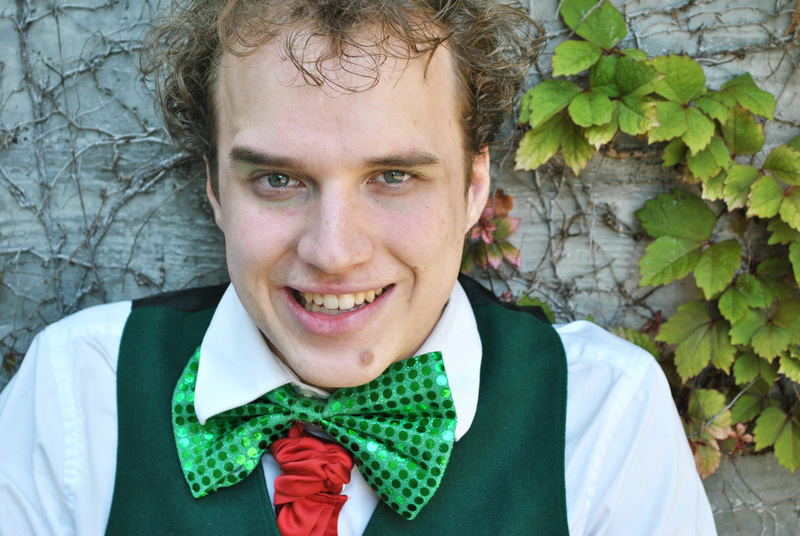 Share his journey into Wonderland – and his descent into madness – in an overly, underly, and aroundly eager show full of storytelling, songs, audience participation, improv, silliness, gravitas, and grins. Whether it’s your unbirthday or your actual one, this is one show it would be mad to miss! Tea is provided, but if you can, please bring your own cup. Venue: Studio 1398 on Granville Island! Good Night Harold! – A night of long-form improv from some of the cast of Sin City Improv! Theatreshorts – Possibly my last Victoria Theatreshorts! 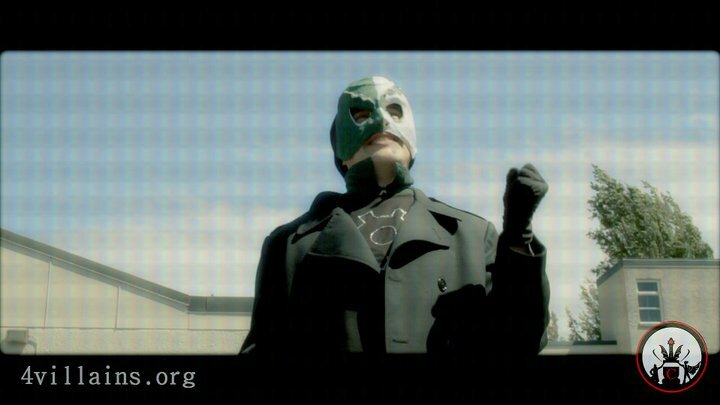 4Villains.org – Acting in roles for the 4Villains webseries/organization. Thus far, I have played Master Malevolent and The Green Gear for them. Show Dates: The first episode should go up by the end of the year. PirateAdventures.ca – Acting and improvising as a pirate, leading children and adults on a pirate adventure based out of Fisherman’s Wharf. Currently only for one or two days per week. Show Dates: Intermittent shifts until I leave town in early September. Unsound Innocence – Acting as a lawyer in a shortish film by HTVBC– excellent and crazy Hungarians who run a non-profit film company in their spare time. We wrap shooting on Saturday, hopefully. Steinway Grand – Also with HTVBC, this one will be a huge and exciting acting challenge for me – acting in a two-hander film. Show Dates: Should start filming whenever I can jump back to Victoria in Sept/October, I assume! Vancouver Young Playwrights Competiton / IGNITE! 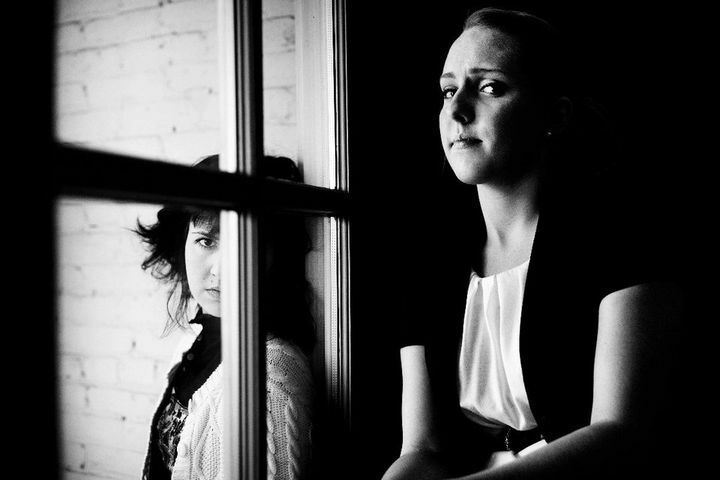 2012, for The Romantics – I won 1st prize with my play, The Romantics. The prize comes with mentorship by a Vancouver playwright from November through March, and a performance in the festival come May. Show Dates: Performs in May of 2012. Auditions, auditions, auditions! 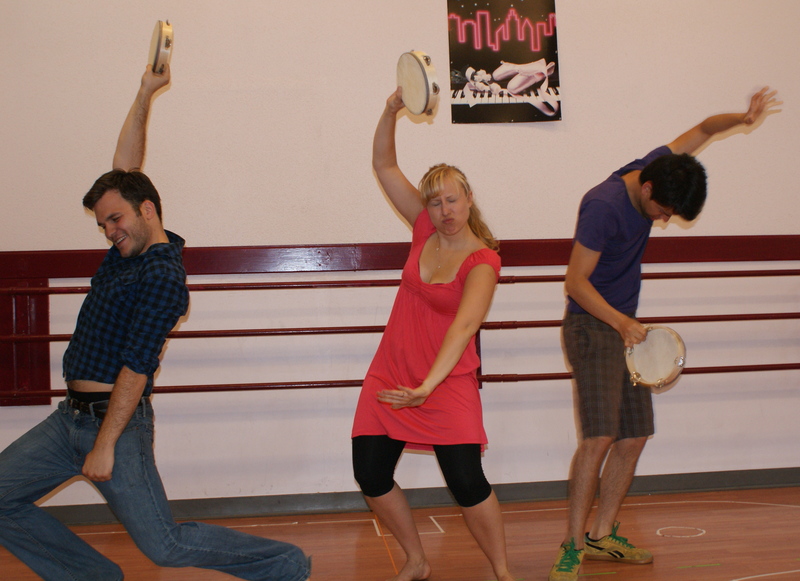 – Auditioning throughout Vancouver and Victoria. Many ferry rides, trying to secure something, acting-wise, for beyond September. No luck thus far. Which is to be expected. I need to work more on my auditioning prowess. Show Dates: Never ends. NEVER, EVER, EVER. The future beyond September is a blank slate, but the next month and a half will be a wild, exciting adventure! 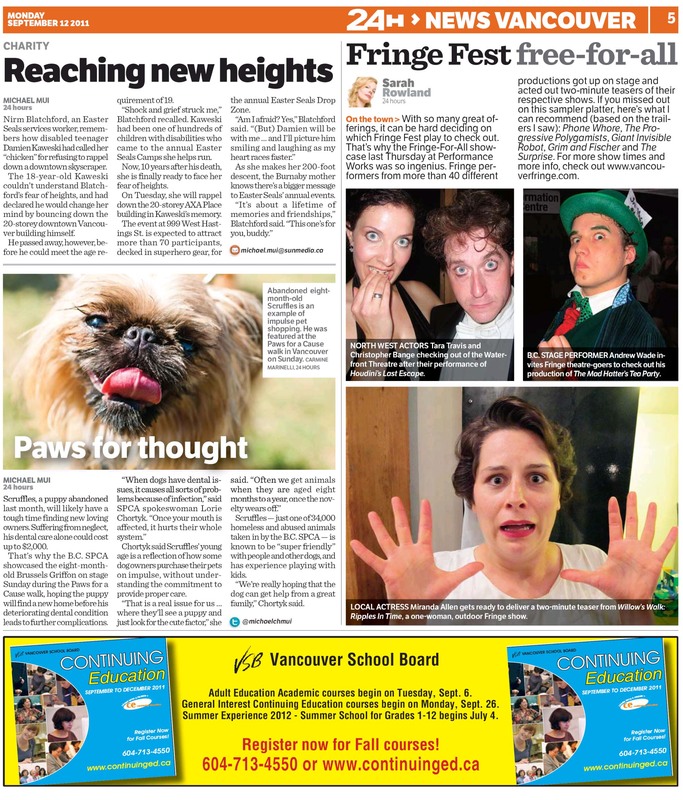 Writing, acting, directing, and stage managing for Victoria Fringe (spread over three shows)! 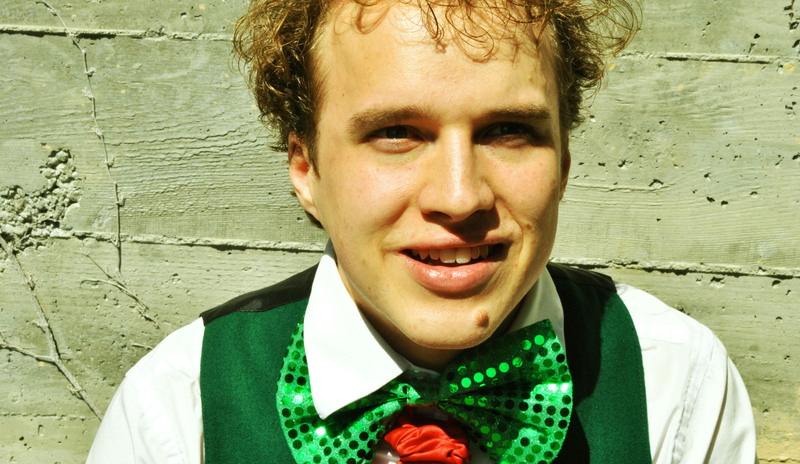 Performing a DIFFERENT show for Vancouver Fringe (why, Andrew, why?)! Looking for work and a place to live in Vancouver! Life is joyous, hectic fun.